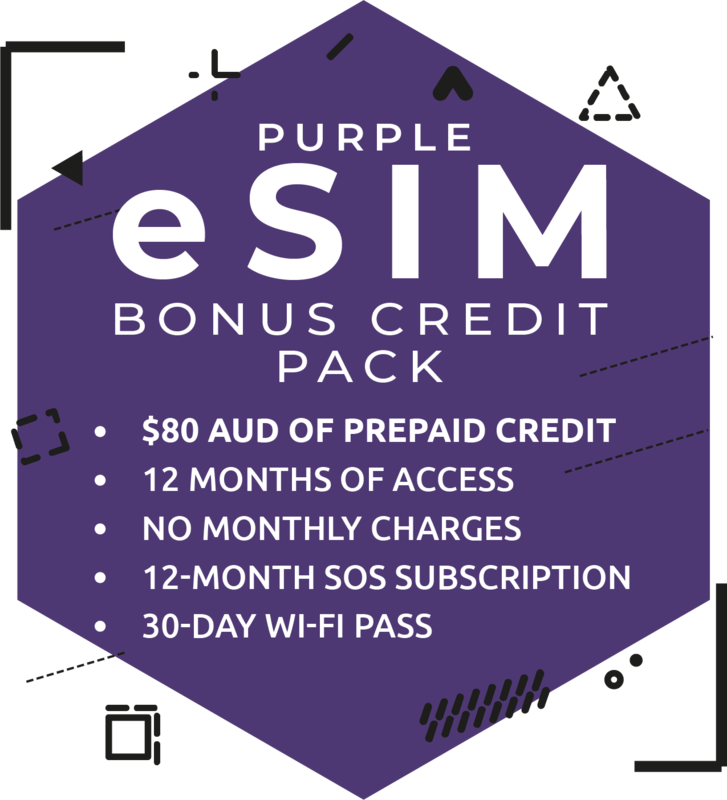 An eSIM is an embedded digital SIM that allows you to activate a mobile plan without having to use a physical SIM card. 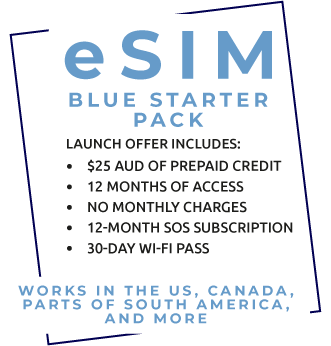 Please note eSIM will only work on compatible devices. eSIMs are sectioned into zones: Blue, Red, and Purple. Click here to check for the detailed list of countries included in each zone. Name your SIM card, e.g. 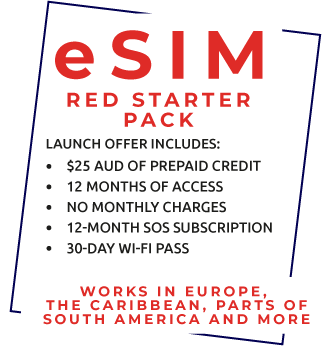 "eSIM" or "Secondary SIM"
Select your preferred settings - you are done! Apple iPhone XR | Apple iPhone XS | Apple iPhone XS Max | Ipad Pro & Android compatible eSIM devices. 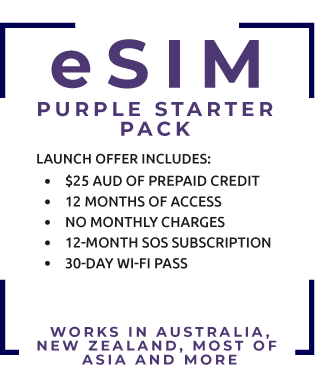 eSIM compatibility may change from country to country please check with the manufucaturers guides in the country. For the detailed list of supported countries, click here. 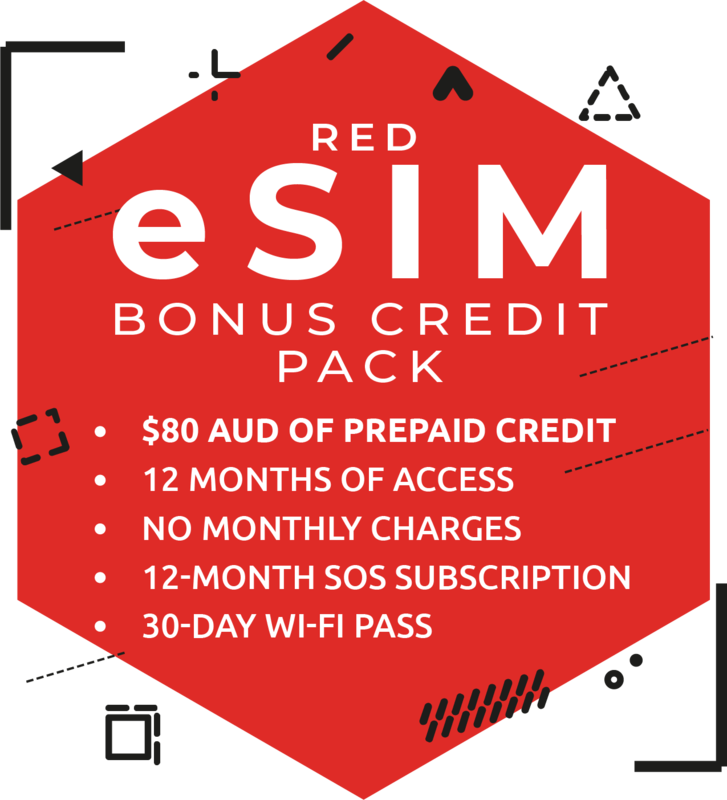 *This eSIM will only work with compatible unlocked eSIM devices. All bonus products will be added to your account after checkout.